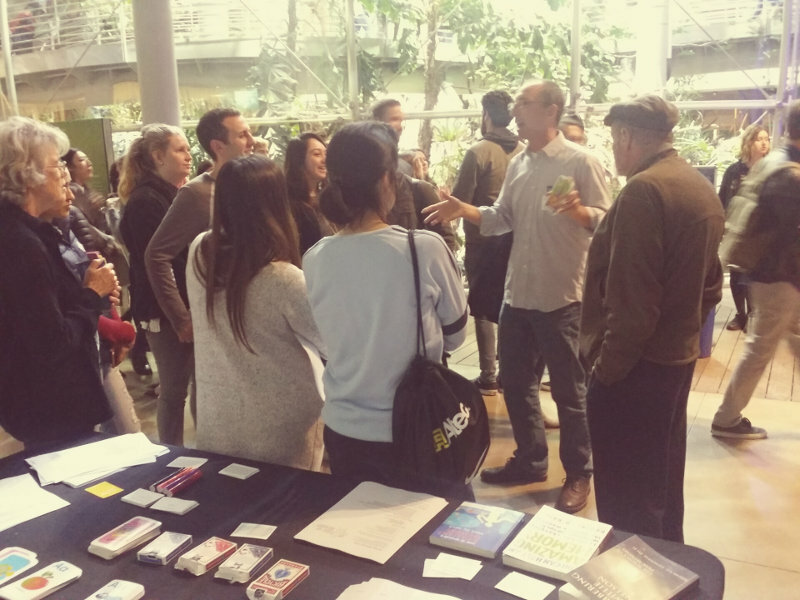 Last night we taught people how to use memory techniques for a fun evening called Brainiac Nightlife at the California Academy of Sciences in San Francisco. We taught people how to memorize the periodic table of elements, binary digits, shopping lists, and more. If you’re in the San Francisco Bay Area, you can learn more about our memory club here. To book our group at your event or company, send an email to [email protected]. "You're Going to Play Cards in Las Vegas, Right?"